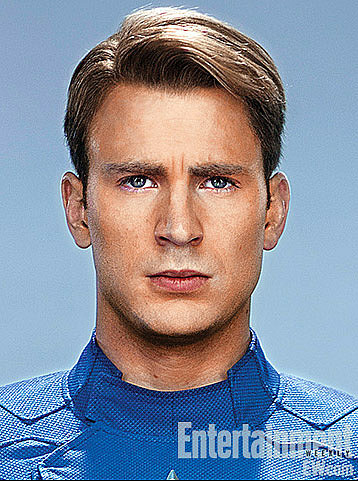 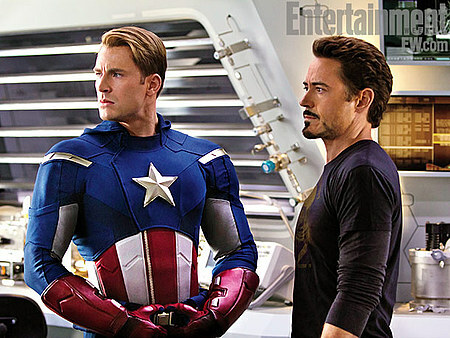 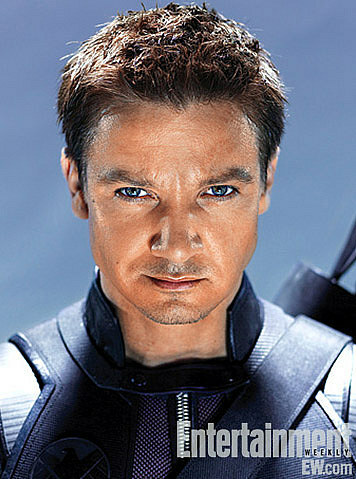 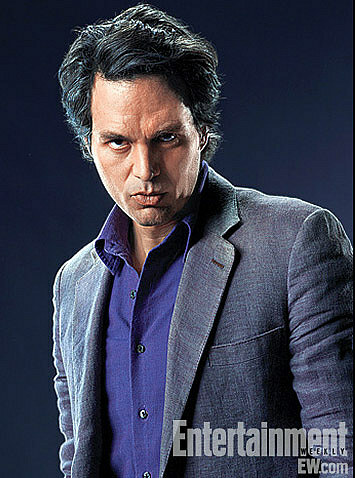 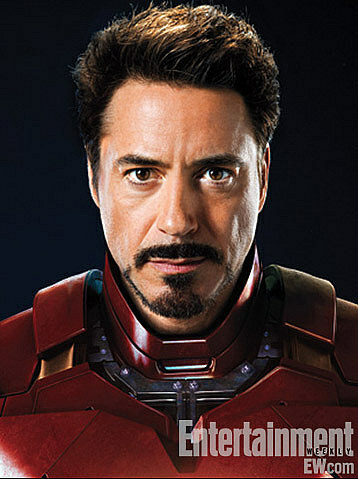 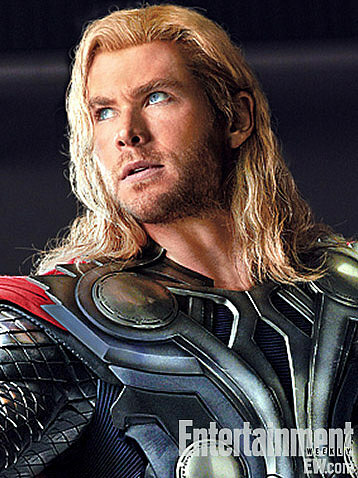 Entertainment Weekly has lot's of new set photos from The Avengers, as well as character portraits! 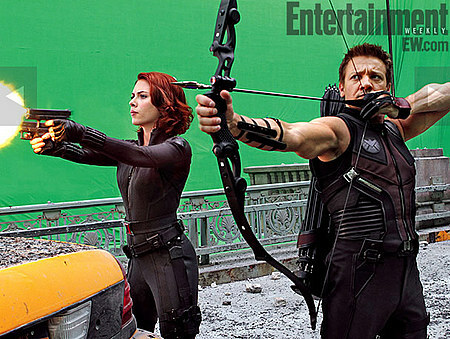 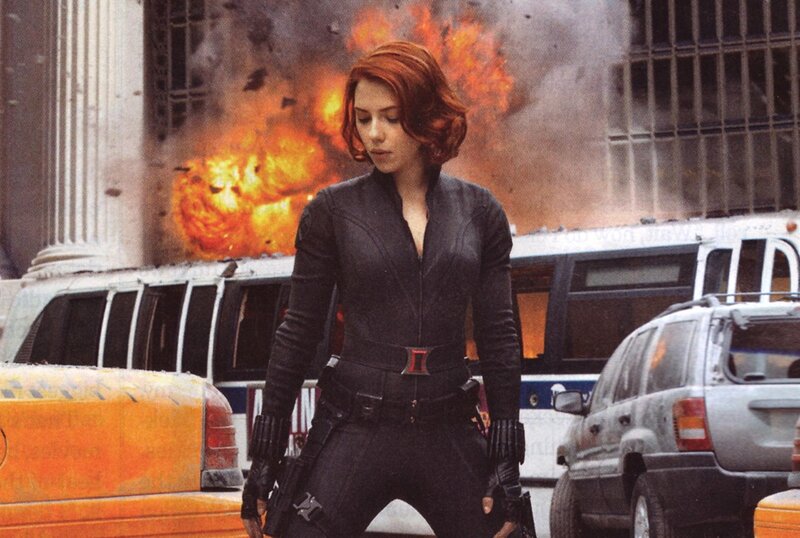 If that's not enough, there is the new still to the left of Scarlett Johansson as Black Widow! 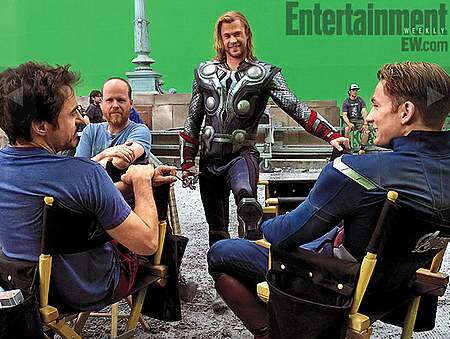 The Avengers hits theaters May 2012!